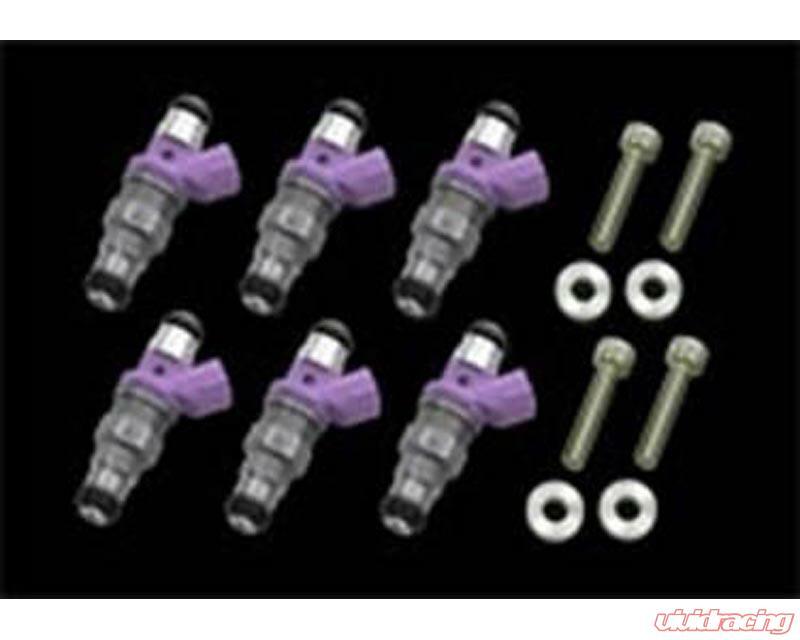 Fuel injectors have an important role in automotive performance. They are responsible for the introduction of gasoline into the firing chamber. The kind of fuel injectors you use determines the rate of flow, as well as the dispersion of fuel mist in the cylinder. Engine tuners improve performance by increasing airflow into and out of the firing chamber. But there comes a certain point where the factory injectors simply are not capable of providing enough fuel to properly combust the amount of air in the cylinder. This causes your engine to run lean and greatly hurts performance and reliability. Having inadequate fuel supply will render any sort of engine modifications useless, as the increased flow cannot be utilized. SARD has addressed this issue with their line of fuel delivery products. SARD fuel injectors provide greater flow than the factory pieces, allowing you to take full advantage of your engines potential. Aside from the performance gains, SARD fuel delivery products will improve the reliability of highly modified engines by keeping the air to fuel ratio in check and preventing lean running conditions.